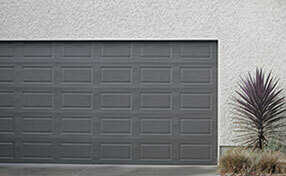 We are in this business for extensive amount of years, possess experience with garage doors, and offer full repair services. We are an experience team of technicians at Garage Door Repair Riverview - always ready to deliver top notch services at prices that are affordable. It is important to choose the right garage door service company as the door may stop working suddenly at a time when you least expect it. We offer reliable services at any time of the day or night and ensure that it’s fully functional in a matter of a few hours depending on the nature of repair. We only employ skilled technicians who are highly trained and have the expertise to deal with any type or model of door, both in residential and commercial areas. 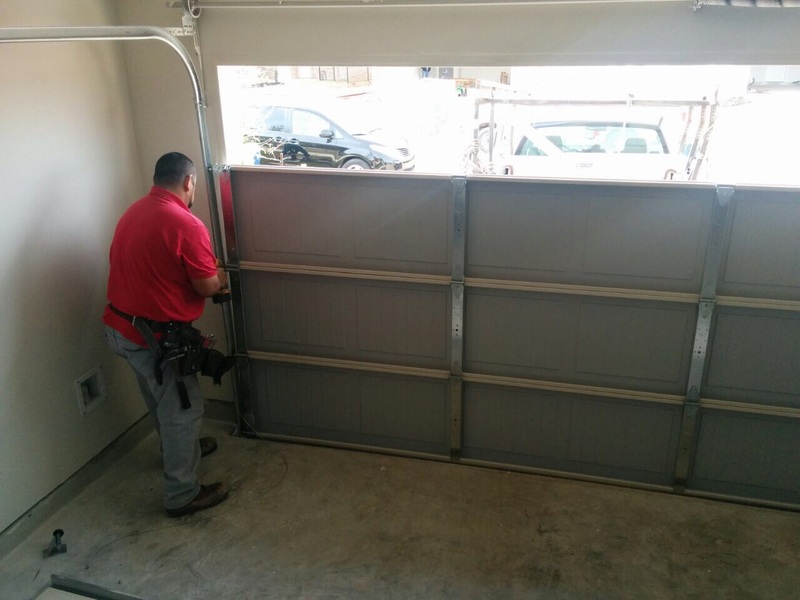 We provide a wide range of garage door repair services such as torsion and extension spring replacement, garage door opener installation and repair, and replacement of various parts like panels, cables, rollers, tracks and weather seals among others. Door repair in general should be performed only by trained professionals like us as it can be dangerous to tamper with any component. Our technicians analyze and get to the bottom of the problem, which could be a broken part replacement, repair of cables, tracks or rollers, or most importantly springs that are likely to give away due to constant use and lack of maintenance. We are happy to work with home and business owners who are serious about their doors and want to see it last a long time. Our maintenance program comes highly recommended by many of our customers and they have felt the difference in the way their door functions after constant care and servicing. This is crucial for the ongoing safety and smooth operation of the door. When it comes to door repair, we know exactly where the problem lies and all you need to do is give us a call to fix it efficiently.